Though I had hoped that we, as people, would have improved our passwords by now, it turns out that we, as people, are still unimaginative and so very lazy. 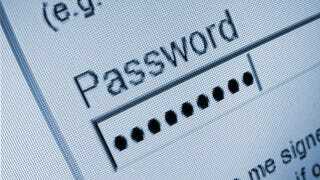 Just take a look at the most popular (read: the worst) passwords of 2012. They're terribly predictable.